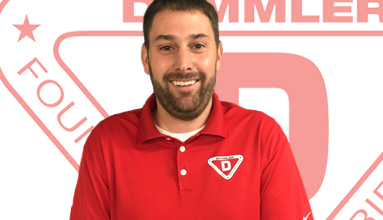 Gary started at Demmler Machinery in 2001, previously working in the metal fabricating industry as a laser operator for 14 years. He enjoys working on his farm and pulling his tractors. He also has one daughter in college. 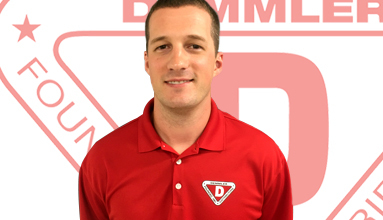 Eric started with Demmler Machinery in 2008 after graduating from Robert Morris University. He enjoys spending time with his wife and two young boys. With what is left of his free time you can find him hunting, fishing, or playing hockey. Jason is the newest member of our team and a graduate from the University of Pittsburgh. 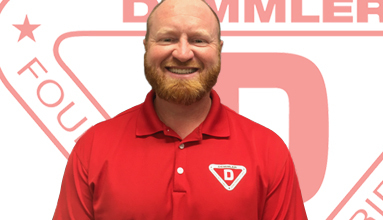 He joined Demmler Machinery back in 2014, after working 12 years in the construction industry. He enjoys spending time with his wife and son as well as running and biking.